And that Yopp . . .
And he climbed with the lad up the Eiffelberg Tower. That one last small, extra Yopp put it over! And the elephant smiled. “Do you see what I mean? . . . This entry was posted in activism, agitprop, freedom, literature, poetry, politics on February 11, 2014 by grahamlarkin. 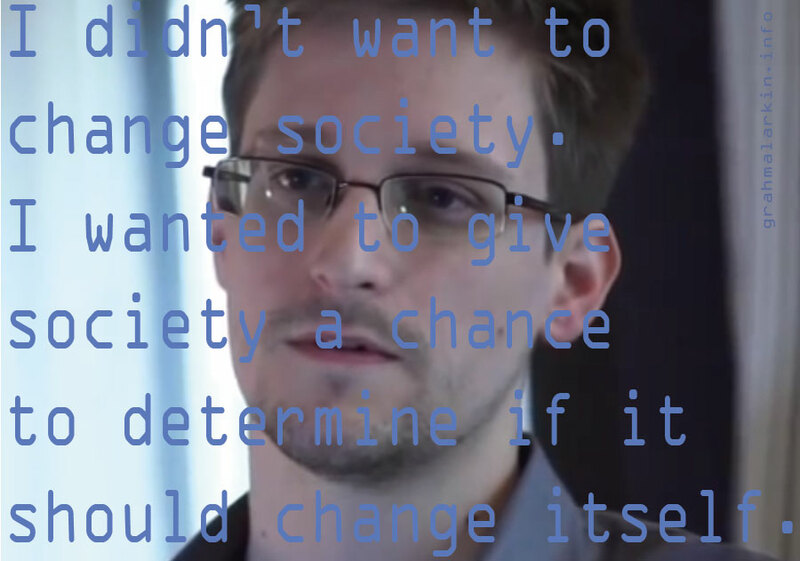 Agitprop based on the newly-published Snowden interview here. This entry was posted in activism, agitprop, freedom, politics and tagged Edward Snowden on December 23, 2013 by grahamlarkin.